Posted April 12th, 2016 by joswas & filed under Animation. The Aliens Worlds and Androids planetarium theatre film examines space exploration and technology. 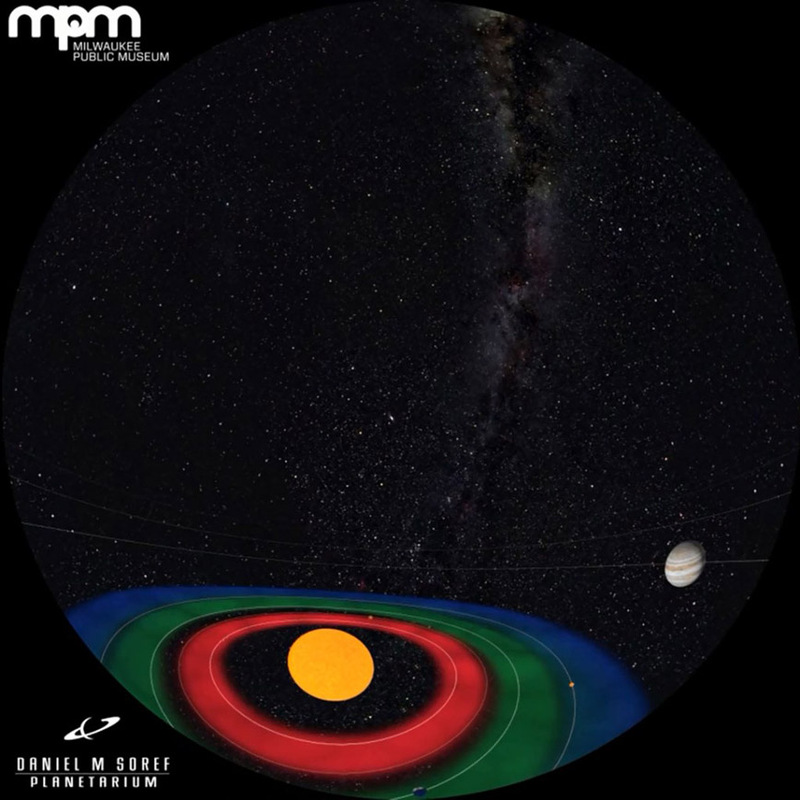 The solar system segment is a three minute animation depicting the “Goldilocks Principle”. The animation opens with a long shot of the solar system, with the planets orbiting the sun. The camera gently floats around the scene, then pulls in towards Earth. Colored zones then because visible to represent the habitable zone and the areas that are too hot and too cold for life, as we know it, to exist.